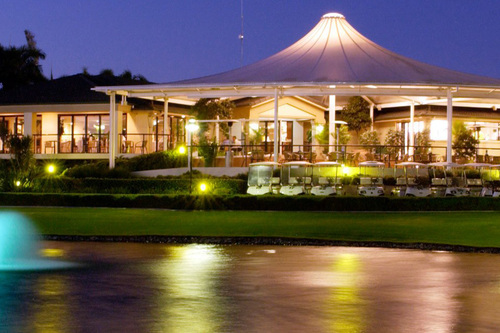 The Graham Marsh designed, 18 hole golf course is renowned for its multitude of pristine lakes and championship design. 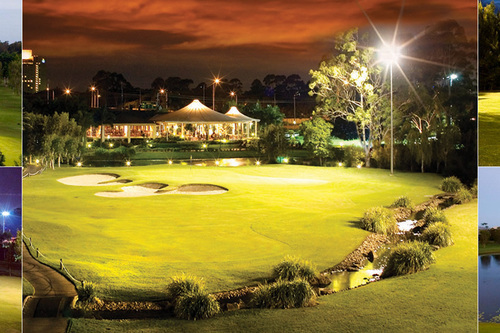 The par 72 course is the Gold Coast's best value-for-money venue, one that caters to all levels of golfer and also the only par 36 golf course on the Gold Coast to offer Golf under lights so you can play until 9:30pm, 7 days a week. 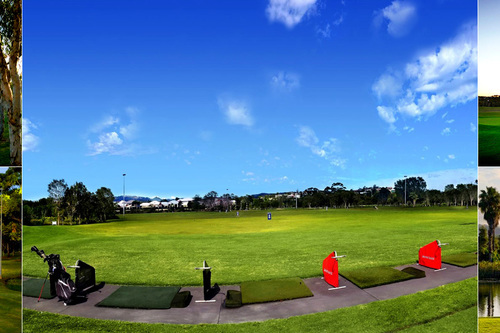 Complete golfing facilities include a Driving Range, Coaching Centre, Pro Shop and a Mini Golf facility. After you have finished your game why not pop into our clubhouse for a bite to eat or a refreshing beverage open 7 days a week from 6.30am – late. Or why not reward your team with a Corporate Golf Day specifically tailored to your company. 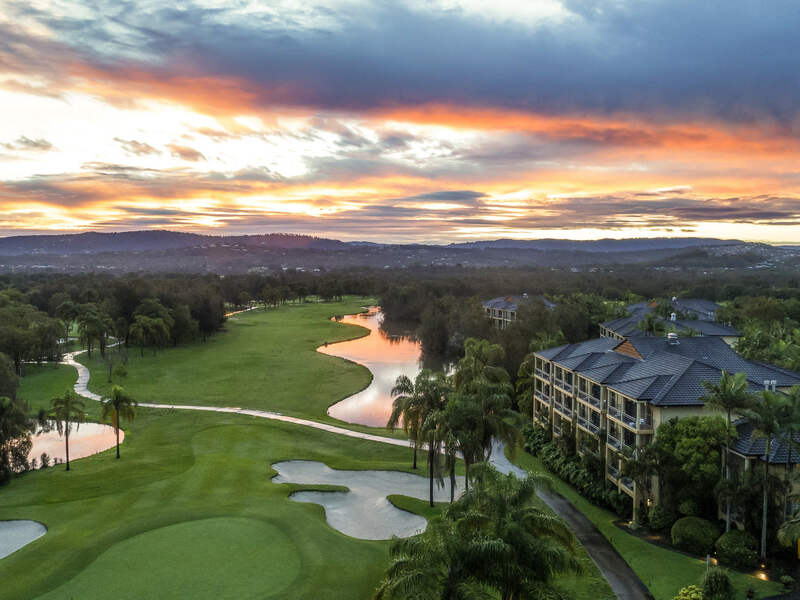 Emerald Lakes is the premier destination for corporate golf on the Gold Coast with some of the most attractive options and packages available.